Extraordinary powerful way to clarify, comprehend and communicate ideas using our eyes and our minds' eye. 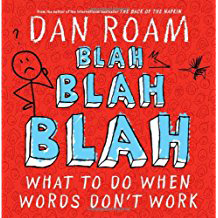 Dan Roam is the internationally bestselling author of four books on visual communication: The Back of the Napkin, Blah Blah Blah, Show and Tell and Draw to Win. 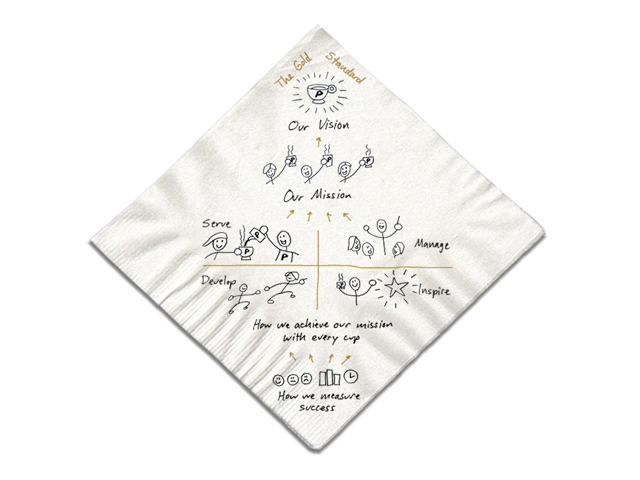 He is the founder of the Napkin Academy, the world’s first online visual-thinking training program. 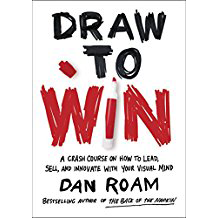 Dan is the Founder and President of Digital Roam Inc., a management consulting firm that uses Visual Thinking to solve complex problems for such clients as Google, Walmart, Wells Fargo, Microsoft, Boeing, eBay, Kraft, Gap, IBM, the US Navy and the United States Senate. Dan and his white-board have appeared on CNN, MSNBC, ABC, CBS, Fox, and NPR. 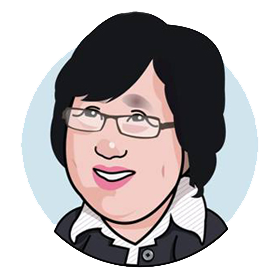 Ai Yat is a trainer, a storyteller, an artist, and an entrepreneur. 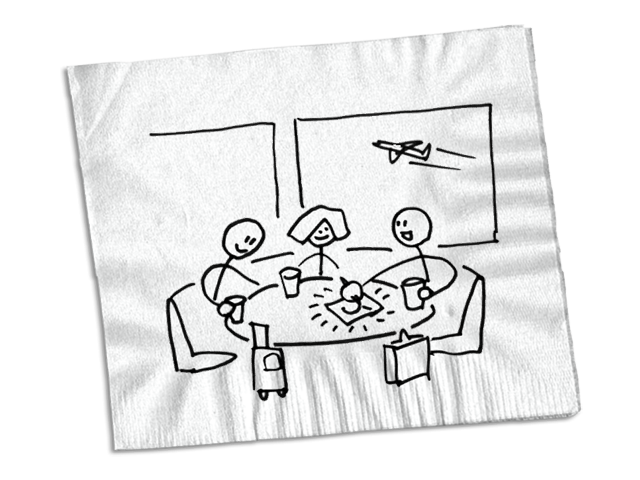 She is the principal course leader for “The Back of The Napkin™” for Digital Roam Inc. (US). A former senior banker and the managing consultant of SBF Group of Consulting Companies, she advocates for agility at work and in business to succeed in an ever-changing environment. She uses stories based on personal experiences in her work as a trainer to teach business lessons and to mentor others in their career. Her stories inspire and motivate people to invest in their self-development to stay relevant in business and work environments. 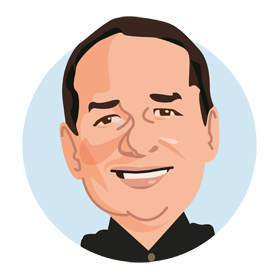 CT is a trainer, coach / mentor, change-agent and communicator. 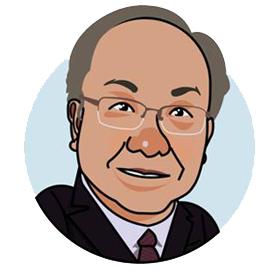 He held various finance portfolios that covered retail to corporate banking before joining a US semi-conductor company and a European medical device company for the last 22 years. He trains in the areas of General Management, Leadership, Supply Chain Management, Business Ethics, among others. He is currently an adjunct lecturer for a British MBA program on Business Ethics and Law. 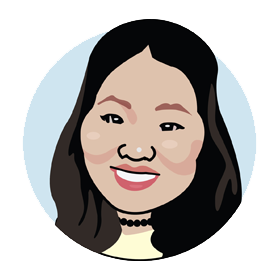 Ling Ling is a trainer, coach, learning designer, and podcaster. She believes that lifelong learning is the key to personal growth and well-being. Since 2004, she has created and delivered a wide-range of programs from technical to business skills. Her dynamic experiences have impacted the lives of audiences across America, Europe, and Asia Pacific. She also hosts a podcast series – Leaders of Learning, exploring challenges, trends, and insights in the learning industry. 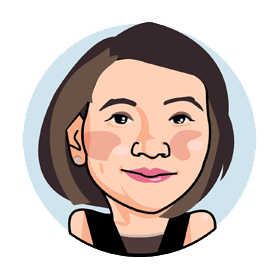 Tricia is an ACTA certified facilitator and brand evangelist of Brandingme. She is the licensed trainer for the Visual Decoder™. She is passionate about impacting lives through laughter and stories. Involved in the development and conducting of Career Axis™ workshops, she also coaches and advises students from resume writing to planning their career of choice. She is committed to bringing delight, clarity and empowerment to individuals through visual thinking. 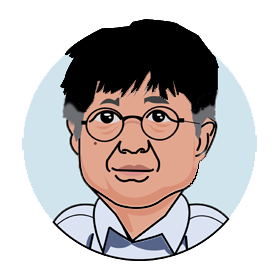 An electrical engineer by training, SH has been in engineering management for most of his career in the memory semiconductor manufacturing industry. Started in product engineering, he has worked in failure analysis, joint venture startup team and subsequently in engineering management on SSD manufacturing. Soon Huat develops and maintains the digital presence of Infiniskills and Brandingme. Stop thinking about drawing as an artistic process. Drawing is a thinking process. 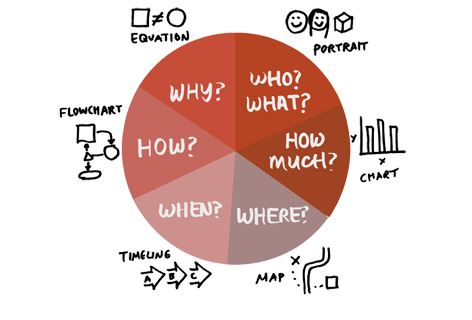 If we want to think more clearly about an idea, draw it! 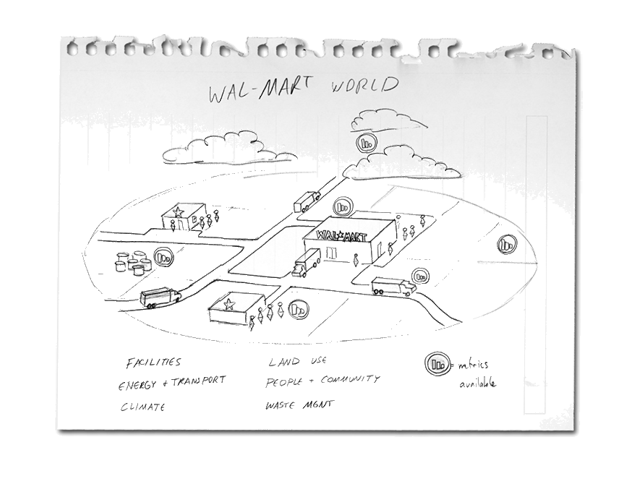 Any problem can be made clearer with a picture, and any picture can be created using a set of tools and the rules for its use. 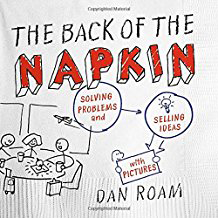 The core of “The Back of The Napkin” Workshop is learning to use the Visual Problem-solving Toolkit – a powerful new way of looking at problems and their solutions. 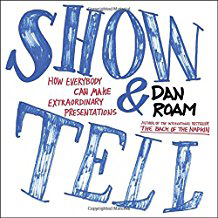 “Show & Tell: How Everybody Can Make Extraordinary Presentations” will guide us through three basic rules: tell the truth, share a great story, and show it with pictures. By telling the truth, we connect with our audience and they resonate with us. Telling the truth through a story and not just with figures or concepts, we make it easier for people to remember what we shared. Through a story, we have the chance to move them, to affect them, and to persuade them. 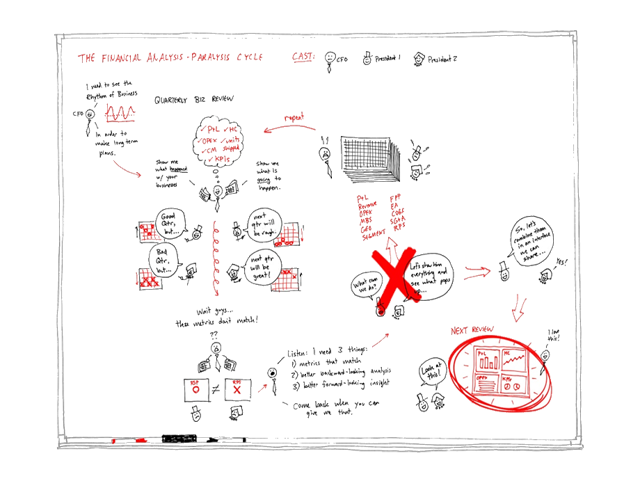 With pictures, graphics, and even drawings to go with your presentation, you can keep your audience’s interest and make them want to know and see more. Your journey begins by finding WHO you are and WHAT you are cut for. HOW MUCH would help you set your priorities right. WHERE are you now sets you on the path towards your career of choice. To embrace the WHEN, an action plan clearly details the steps to take and the time to complete them. HOW are you going to your destination? Revisit your abilities and opportunities to define your next move. Discovering your value will help you reposition yourself. The WHY is your motivation to build your BRAND EQUITY. 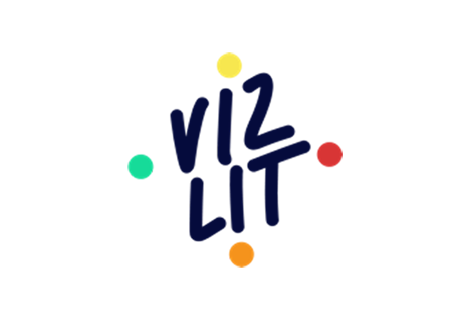 Calling all aspiring entrepreneurs, Start-up Axis™ is the programme for you! 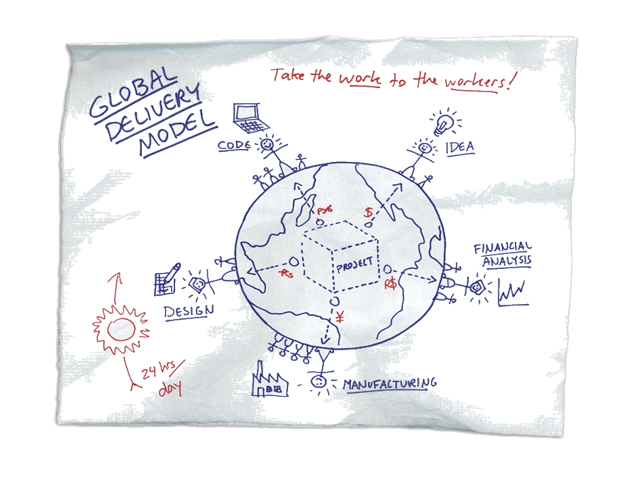 Featuring the <6><6> framework created by Dan Roam, the international best-seller of The Back of The Napkin, we will take you on a step-up-step journey to brainstorm and create a business you will be proud to call your own. 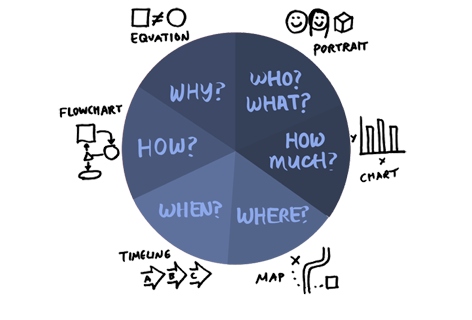 Find out WHO you are, your target markets and WHAT products and services you will be offering. HOW MUCH determines your start-up costs, projected revenue and working capital required. WHERE in the market do you want to position yourself? The WHEN indicates your timeline, detailing the steps to take and when to complete. HOW then, can you ensure that you will succeed? Ultimately, the WHY is your motivation – the value you offer. In a world of unprecedented complexity and ever-accelerating change, our primary objective as parents, leaders and teachers must be to equip our children with the ability to see their own world more clearly than ever. A child with true clarity is a child with the confidence, creativity and capability to engage with the world in a meaningful way. How do we help our children see more clearly? The answer is surprisingly simple: we teach our children to take full advantage of the incredible power of their visual minds. 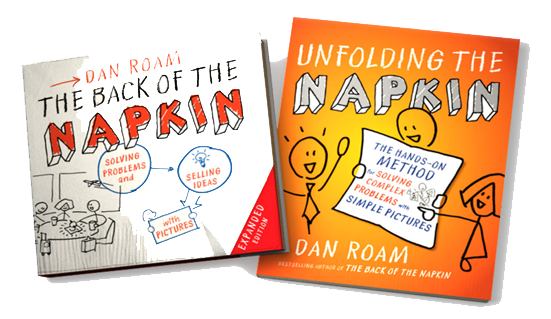 By combining the latest in cognitive research with our most ancient ability to draw simple shapes, I will introduce you to the ground-breaking visual toolkit from Dan Roam (author of five international bestsellers, including THE BACK OF THE NAPKIN: SOLVING PROBLEMS WITH PICTURES), and show you step-by-step how to unleash your child’s visual genius. 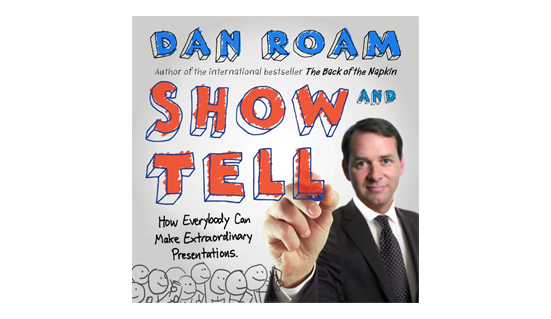 Dan is the author of four international bestsellers on the power of clear communications. ©2018 - 2019 infiniskills.com. All rights reserved.